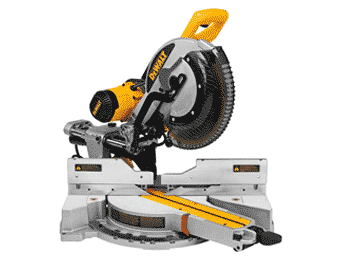 Power Saws play an important role on the work site, offering both precision cuts and time-saving efficiency. With the right blade they can cut into a range of materials including wood, plastic and even metal. 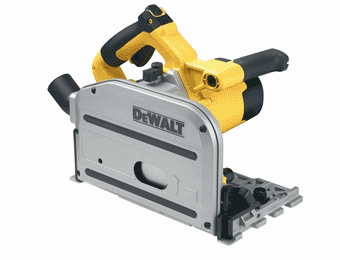 Therefore, often the Power Saw is the tradesman’s choice. However, achieving accurate lines and cleaner edges in the home has swayed many DIY enthusiasts to make the move over to Power. 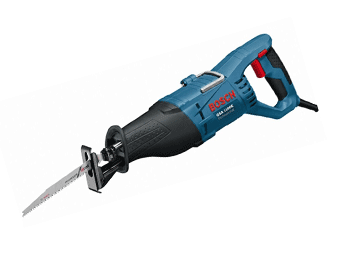 The decision between mains-powered or Cordless is less conclusive than most other tools out there on the market. 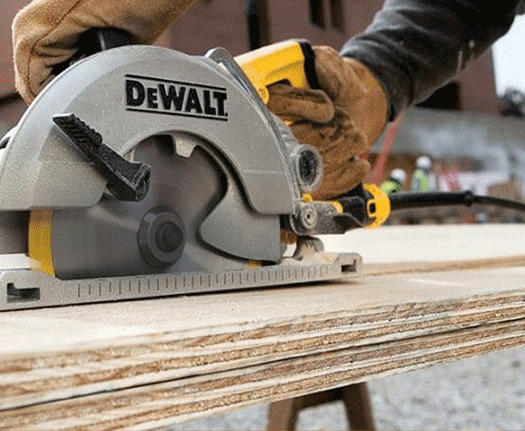 The heavier duty workshop saws have the highest level of power and indefinite runtime when plugged into the mains however, new innovations in Cordless technology is starting to bridge the gap between the two. 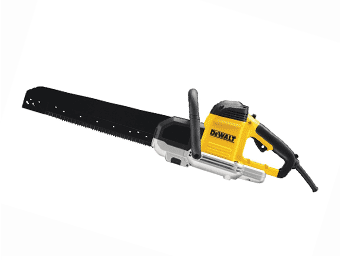 Both will certainly tackle the toughest materials and have superior results over the humble hand saw. 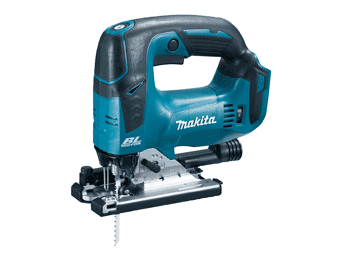 We have cherry-picked the best brands for you, with their expertise in the industry, Makita, Evolution, DeWalt and Hitachi, to name a few, will serve up professional results and enhance performance. 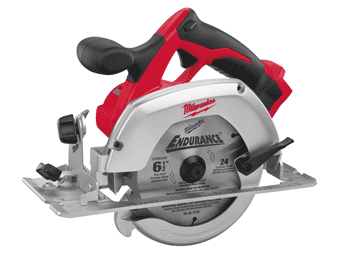 From Mitres, to Circular Saws, Jigsaws to Plunge Saws. There is a saw out there for every trade and household use.